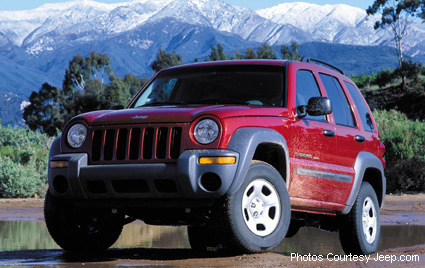 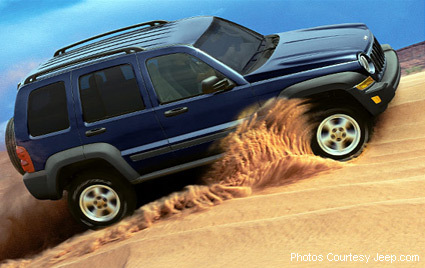 True to its rough and ready Jeep lineage, the Jeep Liberty is designed to venture off-road, which is a rarity for lighter-weight, car-based SUVs. 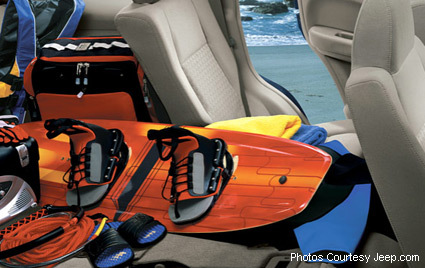 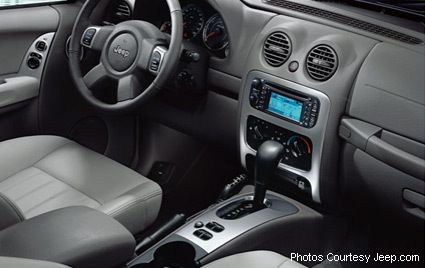 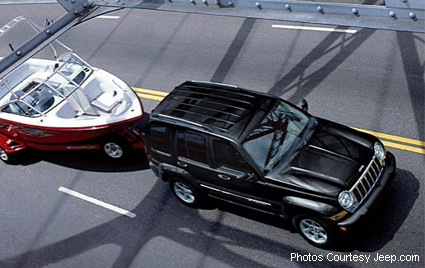 View some images of Jeep Liberty's interior and exteriors. 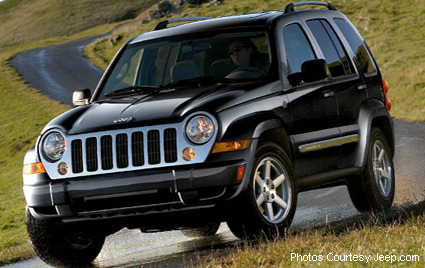 A Jeep Liberty is ideal for those who want a versatile, off road utility vehicle and at the same time, is a steady all terrain vehicle.